Some of the best Brown Trout River Fishing in Lanarkshire. 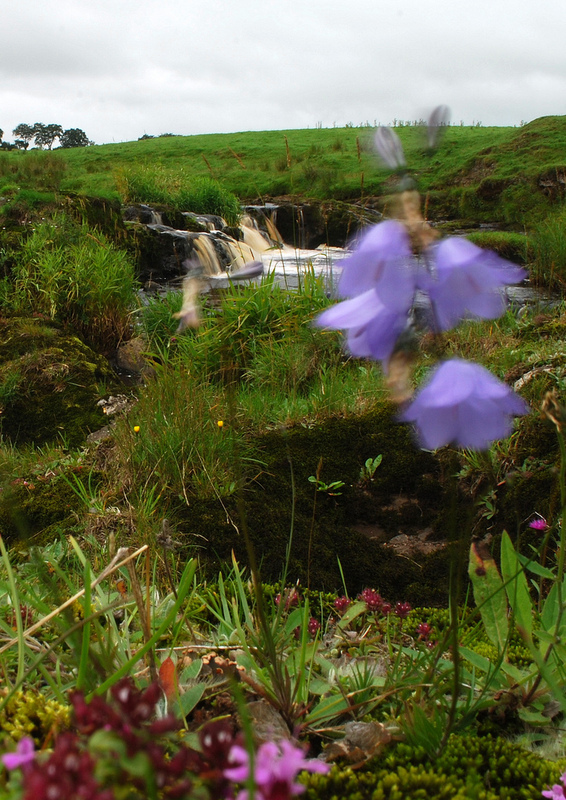 Eight miles of pristine, upland, stone fed river, fishing for both Brown Trout & Grayling – the river gushes over rocks & waterfalls as well as running gently through meadows –in the beautiful rolling countryside of Avondale. The Upper Avon Angling Association do supplement the wild fish stock with fish from the Associations own hatchery & rearing ponds with Brown Trout of 1lb to 3lb (all the fish stocked are bred only from locally obtained Trout therefore maintaining the genetic integrity of the local trout). We also have a recovering stock of Grayling and we ask all our anglers to return all Grayling. On the Avon Water (River Avon) we have the fishing rights upstream from Craig Bridge on the Strathaven to Sandford / Lesmahagow Road (B7086) on the south bank (left hand side looking upstream) & from Browns Bridge on the Strathaven to Muirkirk Road (B743) both banks upstream to the source. Browns Bridge – there is a car park down by the water here which is available for our members – please note there is an issue here with people leaving litter – it is not our members but please play your part by tidying up. The house at the bend upstream requests that you do not fish from there garden or walk through there grounds – please respect there privacy. Thank You. Please see UAAA River Avon Beat Map. PLEASE NOTE – There is currently no sustainable Migratory Fishery Upstream of Ferniegair a mile or so upstream of Hamilton on the River Avon. 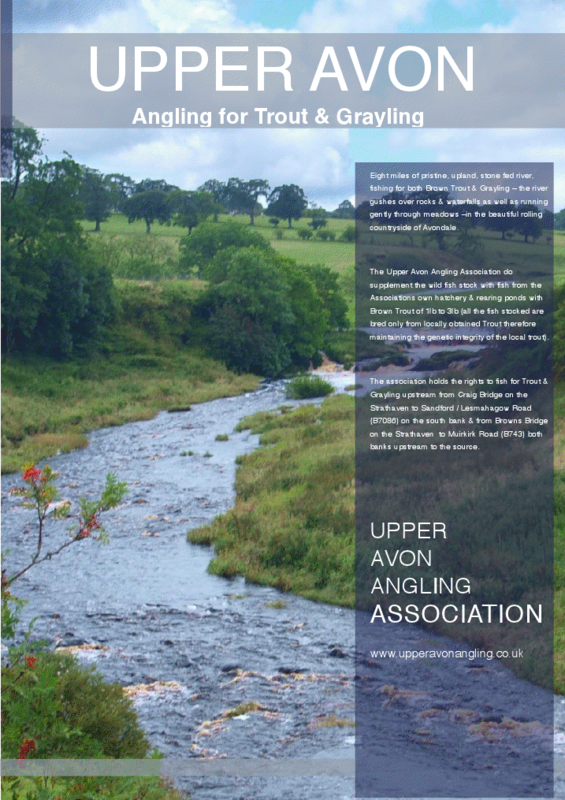 The Association are keen to encourage anglers to join & enjoy fishing the Upper Avon & at only £10.00 per season it has to be the best value for money ticket in the country considering the efforts & work the club put into improving the experience for the angler – which is more than merely stocking the Avon. For the serious fly angler the river provides excellent but challenging fishing – “Clyde Dressed” Flies both dry & wet are the answer during the day with various sedges & large night flies work in the evenings. 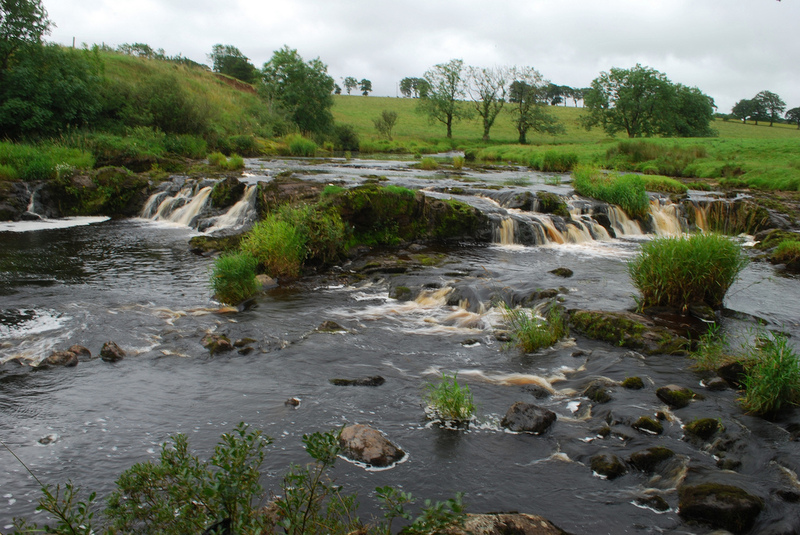 PLEASE NOTE – The Kypeside Rifle Club use land above Glengavel Bridge on the Glengavel Water. Anglers are advised to fish downstream. 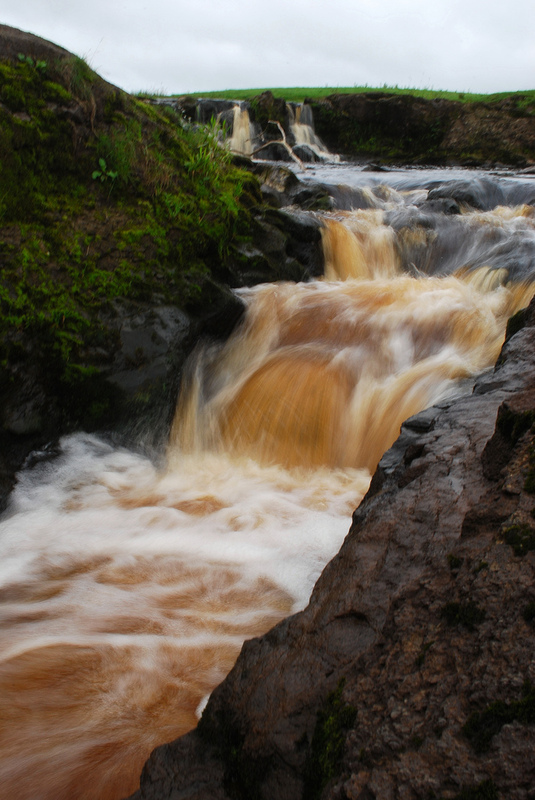 Below are some excellent photos of the Arthur’s Linn (Avon Linn) by James B Brown – please see link to James B Browns flickr photostream. You will find images by James peppered around this site – thanks for allowing us use your photos.